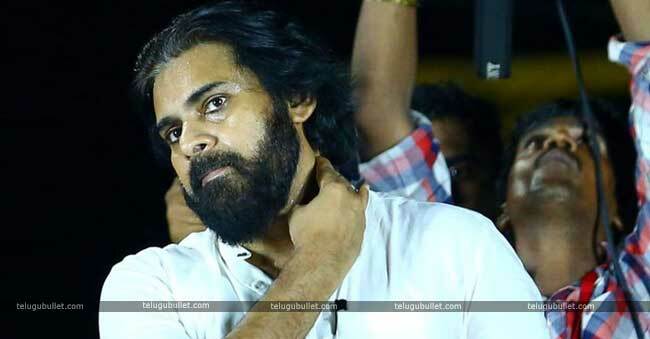 The Janasena Chief all of a sudden made some earth-shattering comments in his recent public meeting in Eluru. He has revealed something his fans and followers worry to the core. After completing a public meet in Denduluru to thrash the TDP MLA Chintamaneni Prabhakar, Pawan moved to the headquarters of West Godavari to address the Janasainikas. 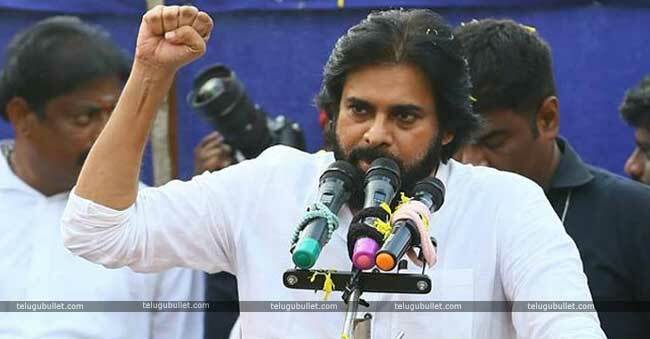 In his speech, Pawan declared that he came to learn that three men are planning to kill him during the elections. Not stopping there, Janasenani claimed that he even know the faces of these three people but he doesn’t know to which party they are related. 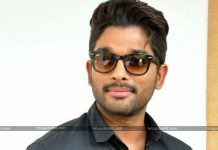 This actor turned Politician explained that after ending him, both the Political parties TDP and YSRCP are going to blame each other on his murder and gain sympathy among the fans. These comments from Pawan Kalyan have bewildered each and every Janasainikas. 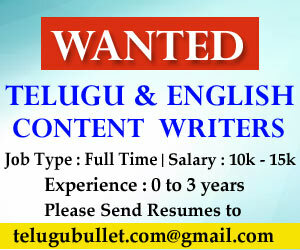 Now the Political observers are busy to dig deep to find out these three men who Pawan mentioned. 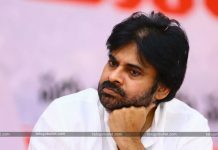 However, Pawan declared that he got prepared for anything in Politics during the time he decided to enter the Political ground.